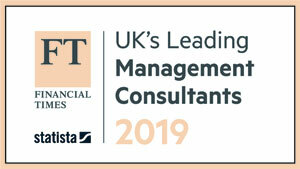 The FT UK’s Leading Management Consultancies 2019 awards are out, and we are thrilled to have won awards this year for Organisational Change, People and Performance, and Sustainability. No other specialist consultancy has won in these three categories specifically. Why does that matter to us? It matters because it’s recognition for Talik’s founding purpose – to bring world-class expertise in leadership, culture and the human side of change to the urgent work of addressing the global challenges of our times. Too often ‘sustainability’ is framed as technical work – measuring carbon intensity, designing out waste, maintaining water supplies. And in professional services, it is the technical, quantitative work that is privileged. Yet any of us working in the field know it is so much more. Sustainability is about people – their beliefs and values, their hopes, fears and vulnerabilities. So to bring about truly transformative and lasting change requires that we work at this ‘adaptive’ level too – making sense of complex data and choices, experimenting and taking risks, working in the unknown, and being sensitive to those hopes and fears. Since we began in 2013, Talik has worked around the world supporting leaders and change makers in organisations to make purpose-led shifts in their strategies and cultures. We have developed teachers and trainers to integrate sustainability into their own work in schools, universities and companies. 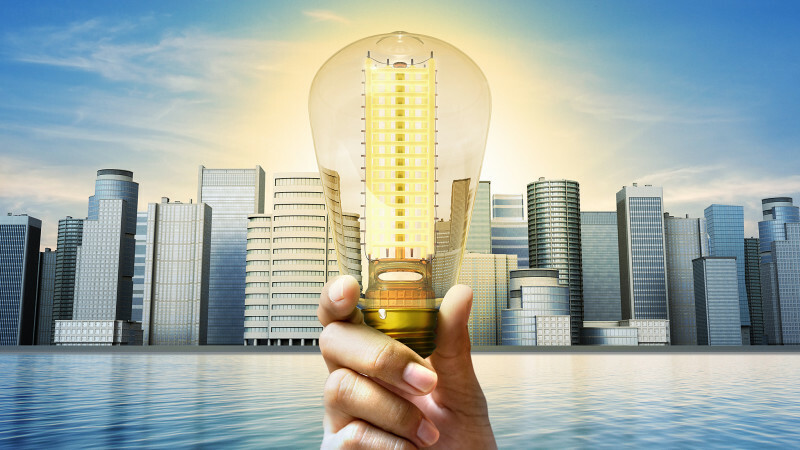 We have facilitated strategic dialogue and learning for hundreds of low-carbon policy and built environment professionals around the world, building collaborative capacity and political will. We believe sustainability is about this combination of technical and adaptive work, and sustainable change happens through systemic, collaborative and purposefully aligned action. Talik as an organisation has been built on this premise, and its reflected in the change methodology the organisation took its name from. Winning these three awards is recognition for and a clear vindication of this belief and approach.